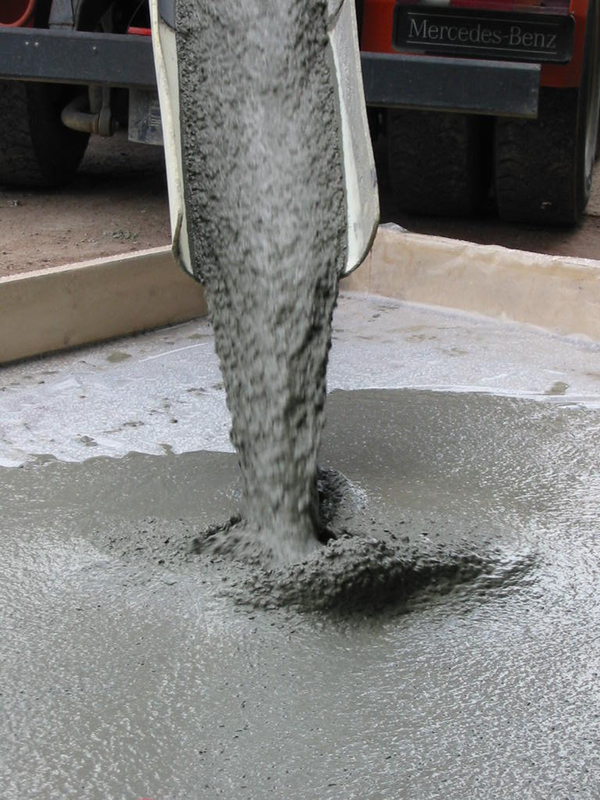 Admixtures are specially formulated products that are added in small amounts to concrete, mortar or grout during the mixing process in order to modify the concrete properties in the plastic and / or hardened state. They are usually water based solutions and can be added to the concrete at up to 5% on cement weight, although most types are added at less than 1.5%. Most admixtures conform to the requirements of European Standard EN 934 which covers admixtures for concrete (Part 2), mortar (Part 3), grout (Part 4) and sprayed concrete (Part 5). All of these types of admixtures are manufactured by companies who are members of the national associations that form EFCA.